Since taking up the ISPT mantle, Dusk Till Dawn's Rob Yong has been busy making sure the event goes off without a hitch. From ensuring the €1 million guarantee for first place is taken care of to running live satellites, Yong has certainly been stretch over the last few weeks. However, with last weekend’s Day 1s now out of the way, Yong has taken some time to blog about his recent activities and the latest progress of the ISPT. Within the entry, Yong explained that a total of 467 players sat down to compete for a place in Day 2 and, although the turnout was slightly lower than expected, he was pleased with the numbers. Indeed, the 46 qualifiers wasn't "a million miles away" from their target of 50, moreover, “there were 500+ Day 1 tokens unused which will go into the mix in future Day 1s”. Leading the way after a weekend of action was Barrie Price. The local grinder finished his first session with 183,800 chips, which means he'll start Day 2 inside Wembley Stadium with 919 big blinds. 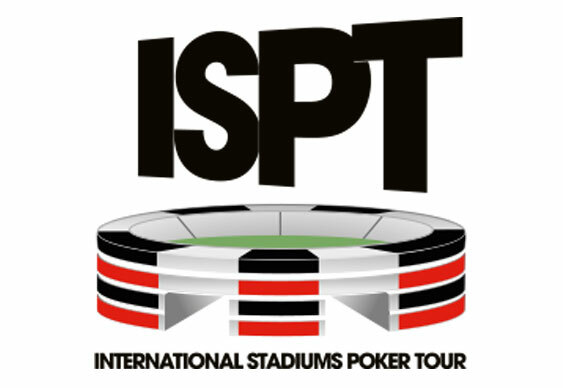 ISPT Day 1s are currently taking place at various live and online locations and the first Day 2 inside Wembley Stadium will take place on May 31. Full details are available at Dusk Till Dawn's ISPT site.